In the North Rupununi, Guyana, forests remain almost untouched. Photo Credit: Patxi Uriz. 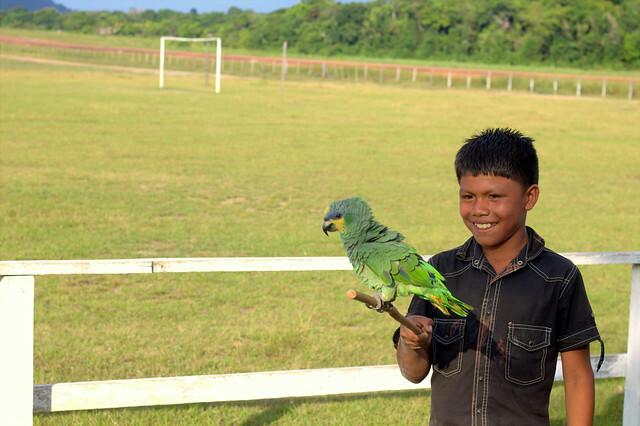 With one of the highest proportions of forest cover of the world, Guyana is a rich country in natural resources. 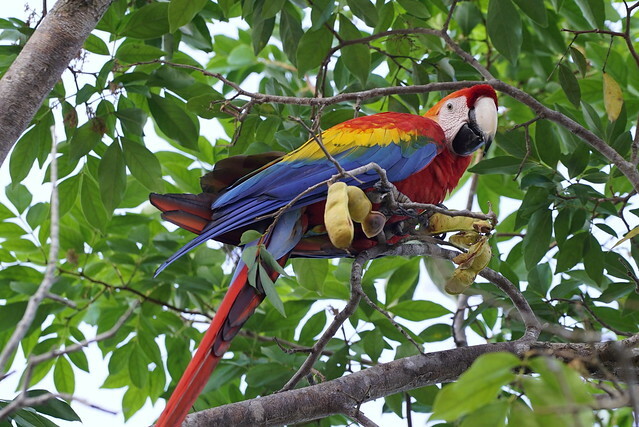 Its tropical forests have a great importance to the absorption of greenhouse gas emissions worldwide. However, unsustainable practices of agriculture, mineral extraction, and infrastructure expansion are generating deforestation and forest degradation in the country. 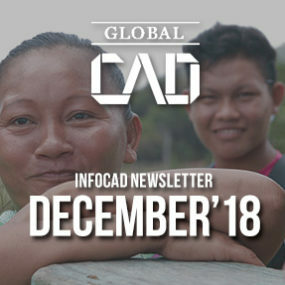 Under the framework of the project Consultation and Stakeholder Engagement on REDD+ & Readiness Activities in Guyana, Global CAD has accomplished a new milestone by drafting a Communication and Outreach Strategic Plan to document and communicate good practices in forest conservation and sustainable forest-related economic activities. This will result in a broad series of communication products such as a video documentary, a series of radio programmes, brochures, posters, websites, an interactive platform promoting online content, as well as a school campaign to engage future generations. 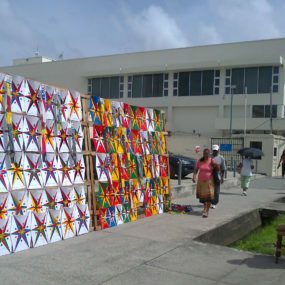 This material will be distributed through mass media and stakeholder workshops that will take place next year. In the frame of this activity, a team from CAD visited the North Rupununi, in Region 9, Upper Takutu-Upper Essequibo, where the forests remain almost untouched and indigenous communities are fostering sustainable ways of obtaining livelihoods from natural resources. 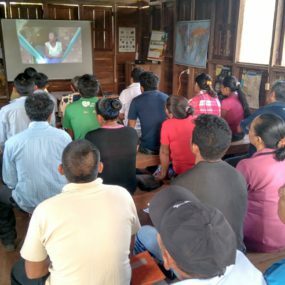 The objective was to film best practices from indigenous and forest-dependent communities, key players to guarantee the forest protection in the country. Some indigenous communities are fostering sustainable ways of obtaining livelihoods from natural resources. 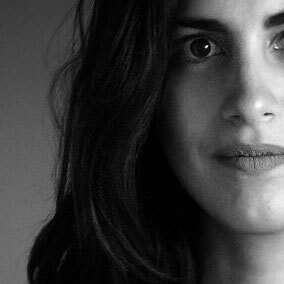 Photo Credit: Geisel García Graña. This area, characterised by savannah scattered with Amerindian villages, counts on several eco-lodges that promote sustainable tourism among a public attracted by the biodiversity of the enclave. “The community used to hunt intensively in the area and many trapped faunal species to obtain economic benefits. 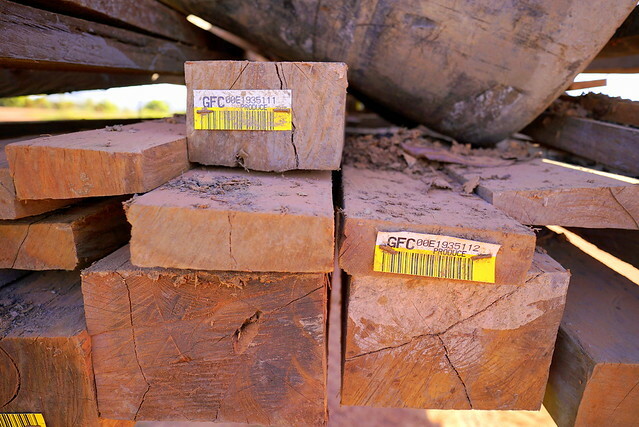 But at some point, we realised that those practices exhausted our resources, our source of livelihoods”, explains Jacqueline Allicock, Adviser councillor of the village of Surama, in the North Rupununi. 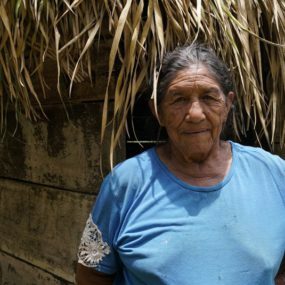 Amerindian communities affirm that forests are their “supermarkets”, as they find all they need for living there: food, medicines and materials for building their houses. During the mission, the team presented also the tasks completed so far to the Project Steering Committee (PSC) of the Forest Carbon Partnership Facility (FCPF) Project in Guyana, in a meeting celebrated in Georgetown. This Committee comprises representatives from Ministry of Natural Resources, the National Toshaos Council, the North Rupununi District Development Board, the National Steering Committee of Community Forestry Organizations, the Amerindian Peoples Associations, the Faculty of Earth and Environmental Sciences-University of Guyana, the Guyana Forestry Commission, the Office of Climate Change, the Forest Producers Association, the Transparency International Guyana, and the Guyana Women Miners Association and Guyana Youth Environment Network. 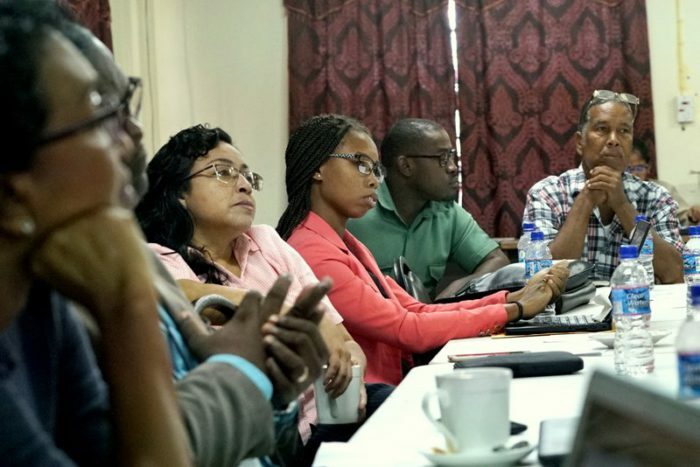 Members of the Project Steering Committee of the Forest Carbon Partnership Facility Project in Guyana is integrated by several institutions related to forests management. Credit: Patxi Uriz. Conservation International, with active projects on the field, participated in the meeting as well. During the mission, CAD undertook also a consultation with the National Toshaos Council, which represents all the leaders of Amerindian communities, and briefed the Project Execution Unit from the Ministry of Natural Resources. Guyana’s forests are located within the Guyana Shield Rainforest region and classified into six major forest types: rainforest (36%), montane forest (35%), swamp and marsh forest (15%), dry evergreen forest (7%), seasonal forest (6%) and mangrove forest (1%). 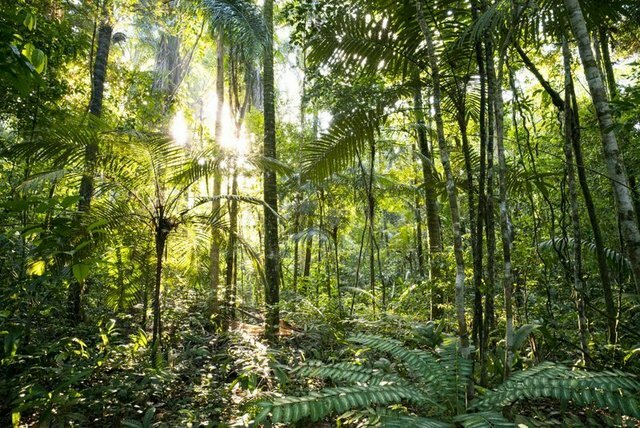 According to the Guyana Forestry Commission, the interior savannah accounts for almost 11% of the country’s area and is vegetated mostly by grasses, shrubs and low trees. The North Savannah is associated with a deep rift valley and the South Savannah with the pre-Cambrian plain and interspersed with rock formation up to 900 m.
REDD is a mechanism that stands for Reducing Emissions from Deforestation and Forest Degradation and provides an opportunity for mitigating the effects of climate change. 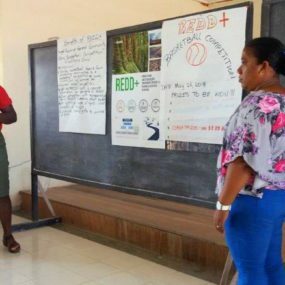 REDD has evolved into REDD+, which includes the conservation and sustainable management of forests and the enhancement of forest carbon stocks. 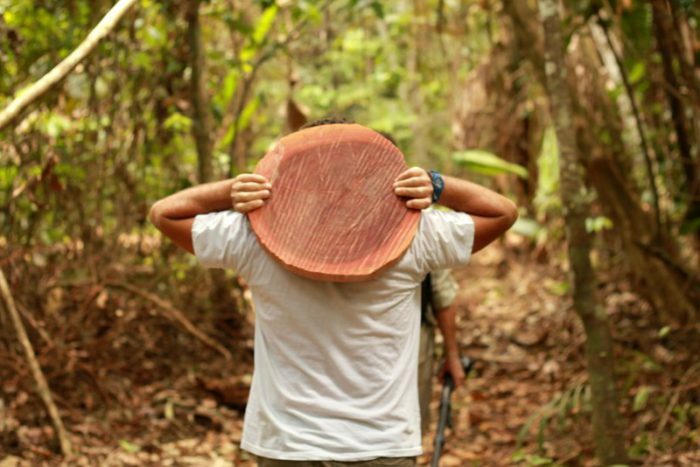 REDD+ makes it possible to protect natural forests while fostering sustainable development. CAD has led the documentation of REDD+ and contributed to the readiness activities of the programme in eight countries. Apart from Guyana, similar activities have been implemented in Sudan, Ghana, Republic of the Congo, Democratic Republic of the Congo, Mozambique, Liberia and Burkina Faso.